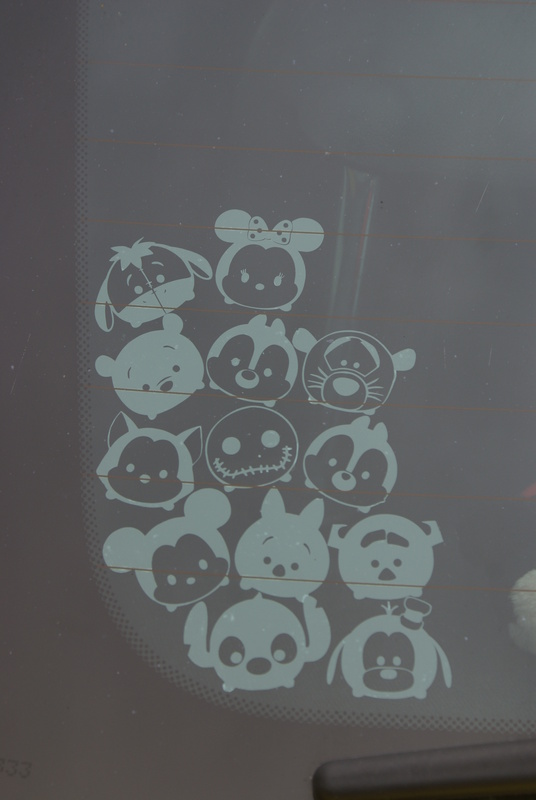 So today I Tsum-Tsum’d my car.. If you don’t know what a Tsum Tsum is, google it now, thank me later. If you have an iPhone, download the game and see how quickly you get addicted (took me about a minute). 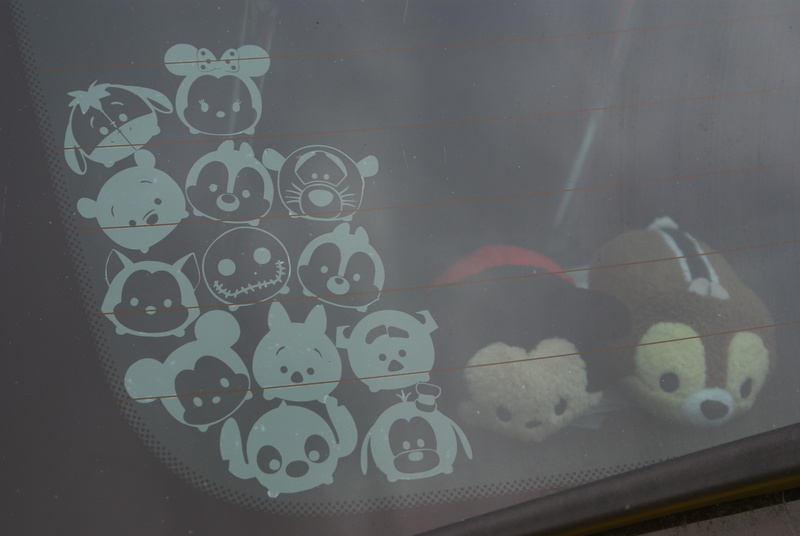 I’ve been looking for a way to Disney-fy my car some more for ages; I have a Mickey aerial topper, but you can never have too much Disney, so these were perfect! I ordered the mini-sized decals. You can buy them in black or white and individually, 5, 10 or all of the designs, but for me there was only one real choice: ALL. After arriving well within the estimated time, I set about applying them. 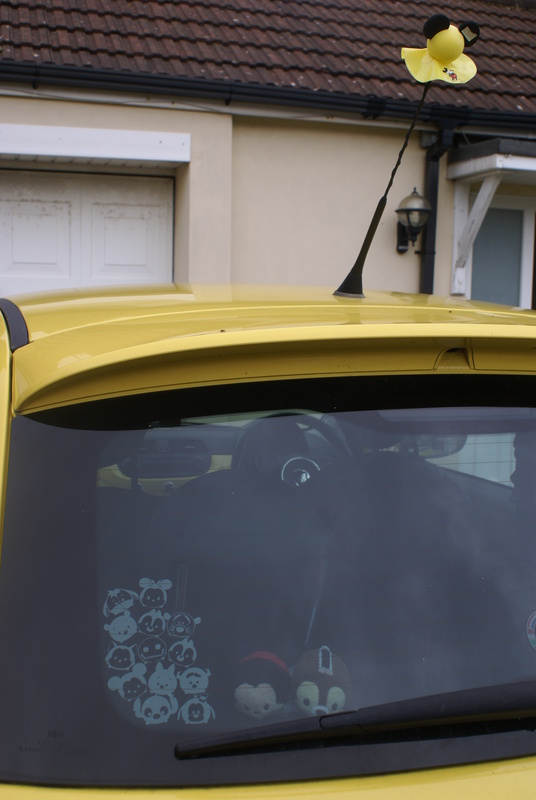 They come individually so you can choose your own layout, which was perfect because it meant I could fit them around the shape of my rear window, like so! The application was so easy, and there’s a helpful video tutorial if you need extra guidance, but really it was as simple as peel, stick, scrape, peel! 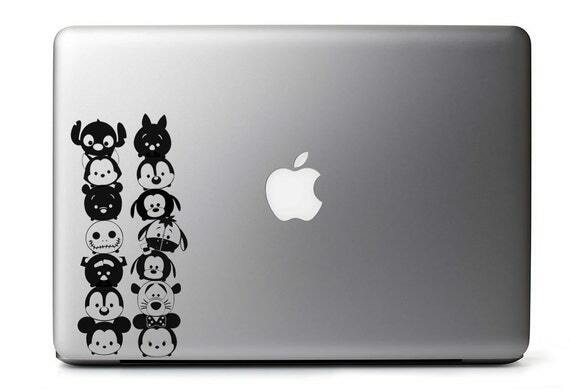 I can feel a fresh addiction forming..
And Mickey and Chip love them too! 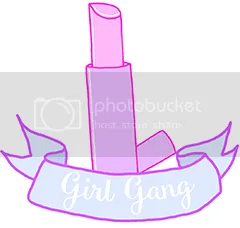 These sweet stickers would brighten up anything from tech to appliances to furniture; I challenge you to find something they wouldn’t look totally adorable on, so really you’ve got no excuse not to buy some! 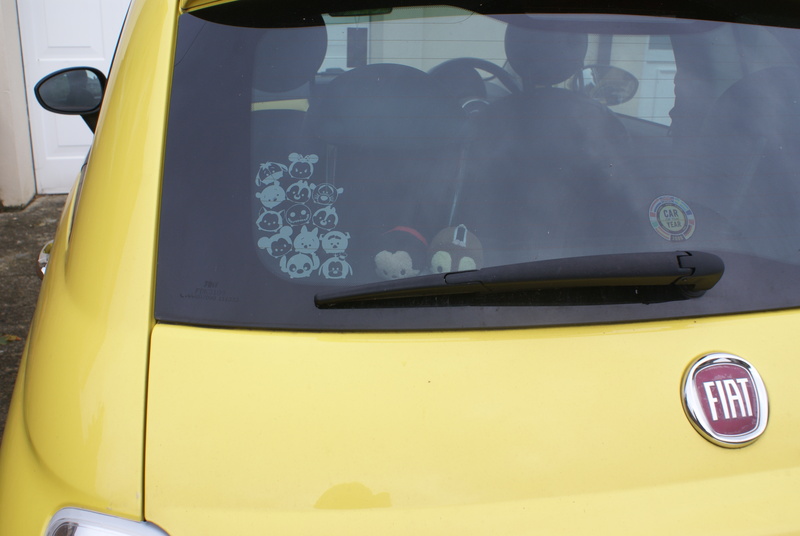 This entry was posted in decor, Disney, Disney Shopping, disneyside, lifestyle, tech and tagged car, disney, etsy, Fiat, Tsum Tsum, vinyl. Bookmark the permalink.